Touchscreen performance and efficiency remain key differentiators in smartphones, tablets, 2-in-1 PC notebooks, and other devices. 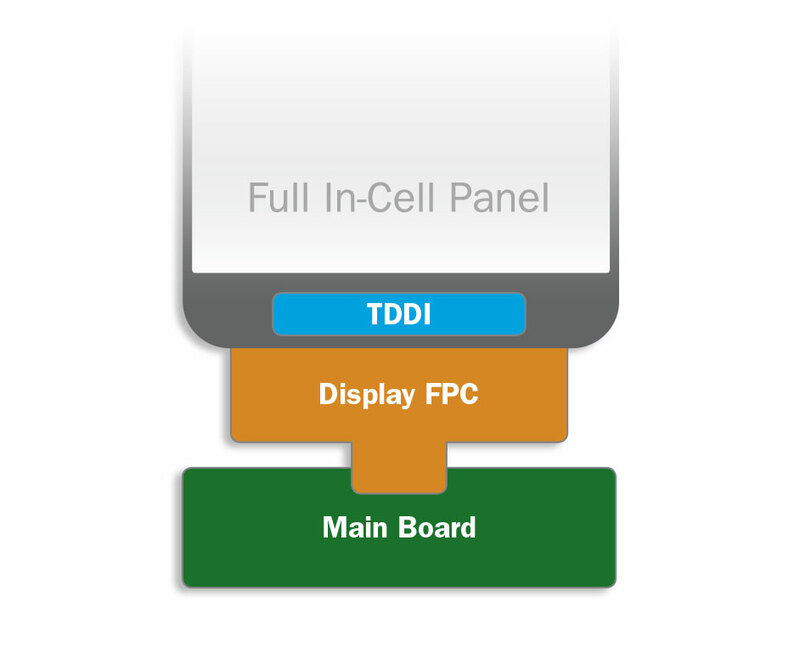 With Synaptics state-of-the-art display integration technology -- in which both the underlying display driver and touch sensor are one -- device displays can have sensing designed atop or directly into one of many different layers of the touchscreen cell, or layers, of the touchscreen. 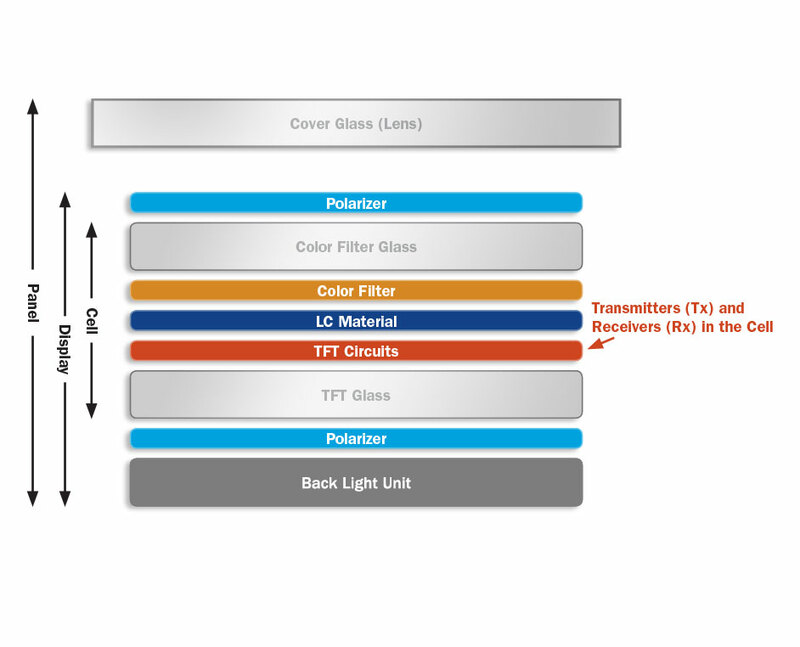 With on-cell integration, the touch sensor matrix is built directly onto the display’s cell, atop of the color filter glass. In addition to being cost-effective and dependable, on-cell designs are also a viable choice for active-matrix organic light-emitting-diode displays, as well as for larger, and curved or flexible displays when used with jumper-less, metal-mesh sensors. 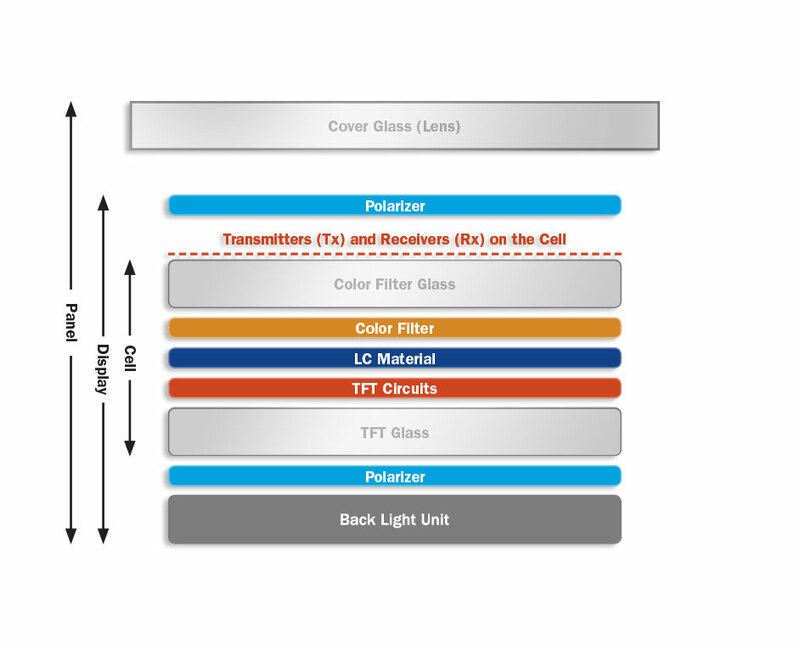 Synaptics display integration technology enables both full and hybrid in-cell integration -- design approaches that enhance image quality by optimizing cell efficiency and in certain cases reducing the number of layers in the display. 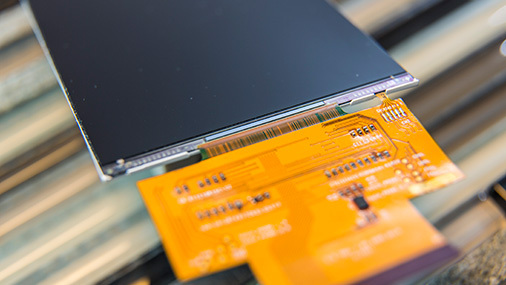 Full in-cell designs have the additional advantage of requiring only a single flexible printed circuit connector, thus reducing costs and improving reliability. Synaptics TDsync technology eliminates display-induced noise by coordinating and synchronizing display updates and touch sensing functions, resulting in a more responsive and reliable touchscreen and superior user experience. 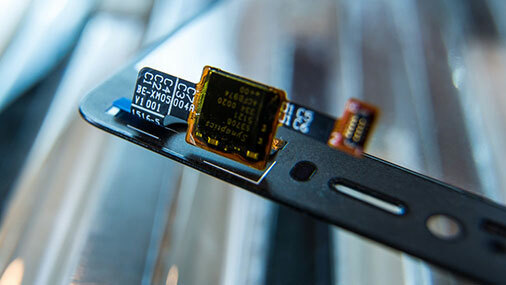 Synaptics TouchView™ integrated touch and display technologies enable thinner devices and brighter displays. 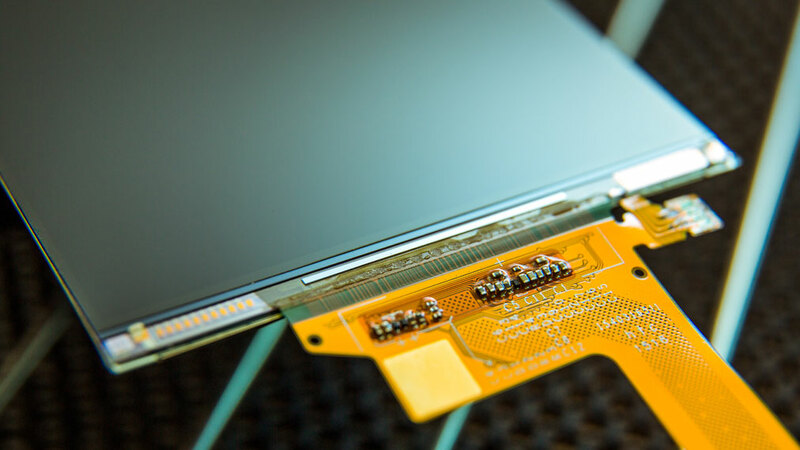 Synaptics capacitive touch technology is at the core of our ClearPad® touch controllers. Synaptics ClearView™ products incorporate a wide range of display driver technologies, regardless of the resolution. Synaptics capacitive touch sensors are rooted in the company's rich history of touch-sensing technology, featuring advances such as side touch, force, pen input, wake-on-touch, and customizable gestures. The Synaptics family of liquid crystal display drivers encompasses the industry's most advanced image-processing technologies. The drivers enhance image quality through adaptive techniques for controlling brightness, optimizing contrast, improving readability in sunlight, and tuning color rendering for different panel types.